Of course, the mountains are not a sheltering landscape at all. Quite the opposite. Their unique weather systems are a game of roulette, and their slopes are perilous and challenging. More than once I have been caught out by the magnitude of the mountains' challenge; my body bears the scars of frostbite and crashes—testament to my failed battles with the mountain kings. And still, I love the massif landscape. 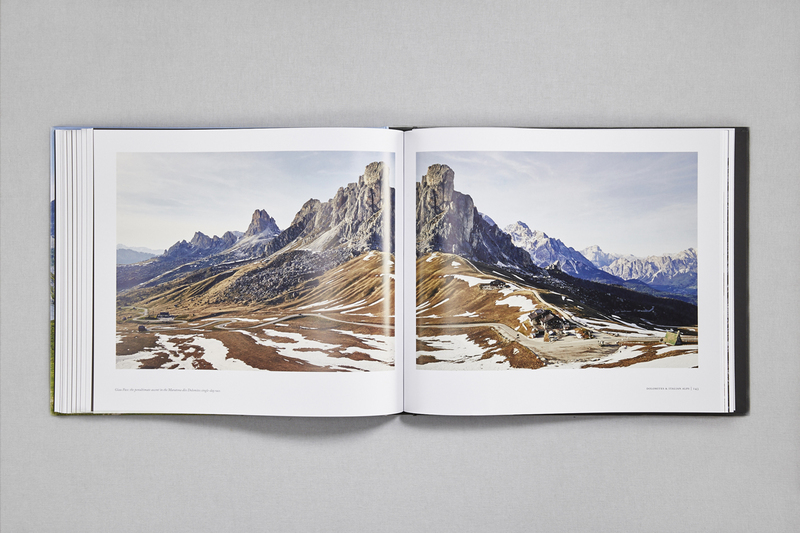 'Mountains' by Michael Blann is the first book I have read that seems to be able to tell the hidden story of the mountains and explain the emotional connection I have with them. It is a story told through experiences, interviews, and most vividly through photography. 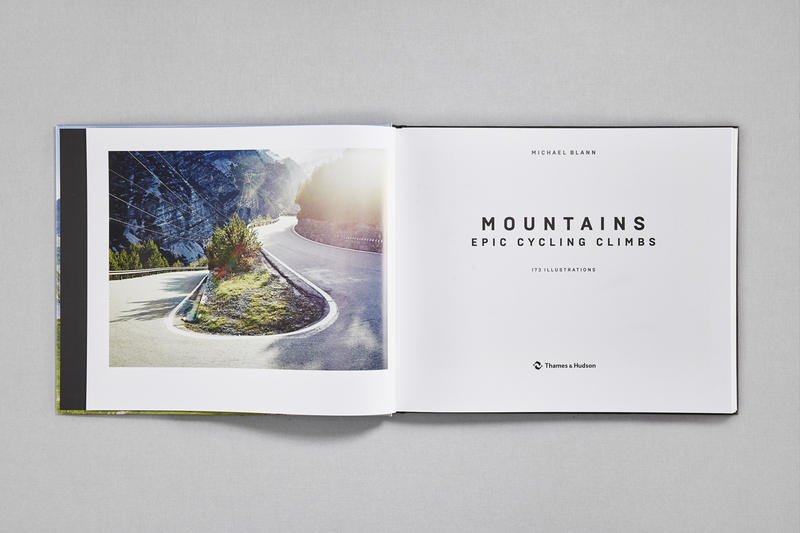 The mountains of Europe are known for the challenge they present to racing cyclists. Whether it be the Giro d'Italia, Vuelta a España, or Tour de France; these races have made the vicious inclines and technical descents of the mountains a talking point in any cycling circle. 'Mountains' is a discussion of a different kind though. It is a journey—you head into the mountains as an outsider; looking into the heart of this landscape, and how cycling plays just one part in this awe-inspiring world. 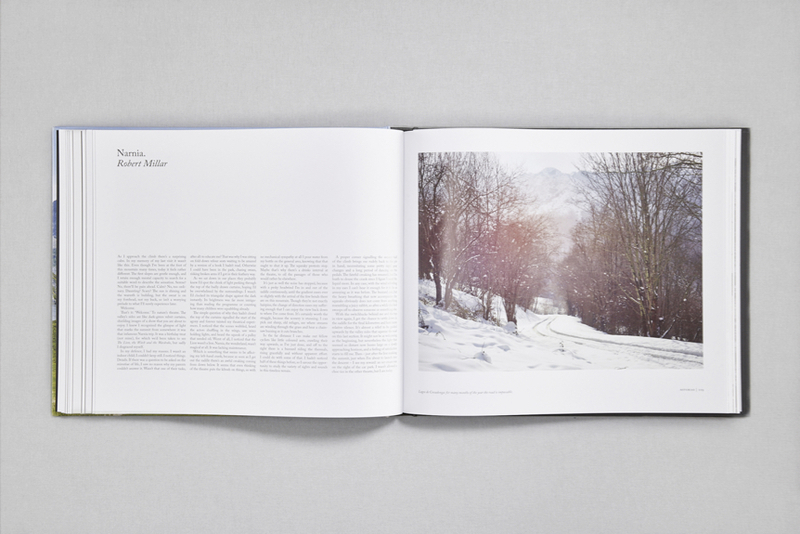 Rather than getting intertwined in the noise and drama of a race, 'Mountains' stands back and observes the magnificence of the challenge provided by nature. It then moves in from this broad view, and dives deep into the emotional connection that bike riders have with this landscape. Through interviews, experiences, intricate descriptions, and incredible photography, Michael Blann shows the Mountains for what they are—a place of love, suffering, and awe. A place that most bike riders feel connected to, and yet in the same breath fearful of. This is a book that you can be absorbed in for hours, and that would grace the coffee table of any bike rider: creating a talking point that will fuel hours of discussion and memories. For me, this book is exceptional. 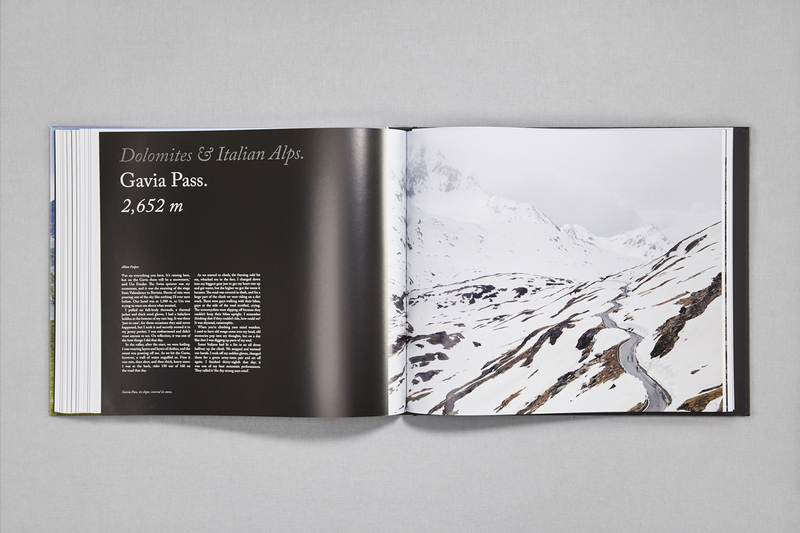 It taps into an emotion so deep that it leaves me longing after alpine peaks. Love mountains.